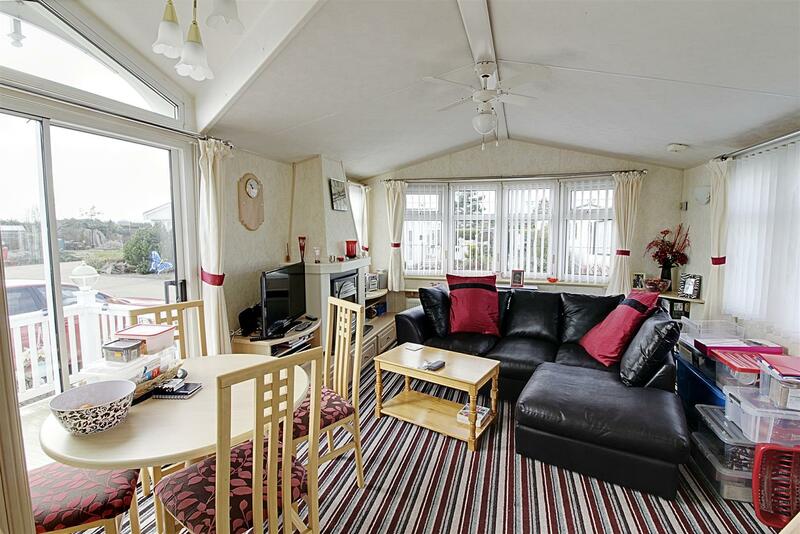 Offered for sale with No Onward Chain is this two bedroom park home. 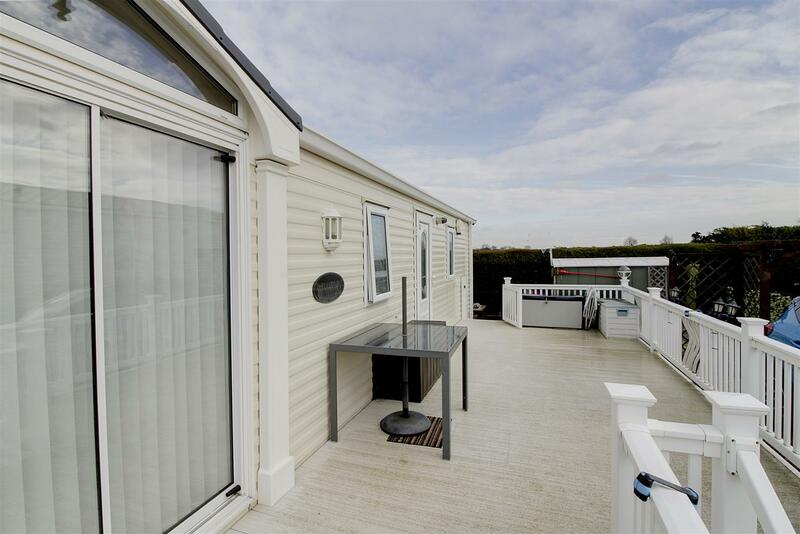 Manufactured in 2004 the Willerby Lyndhurst offers an open plan lounge / diner with sliding patio doors opening to a raised deck. 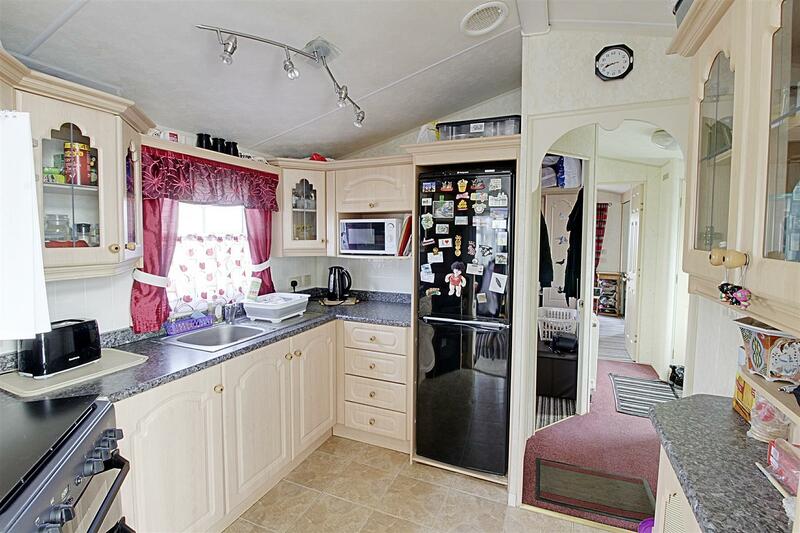 There is a well equipped kitchen with a gas cooker and hob. 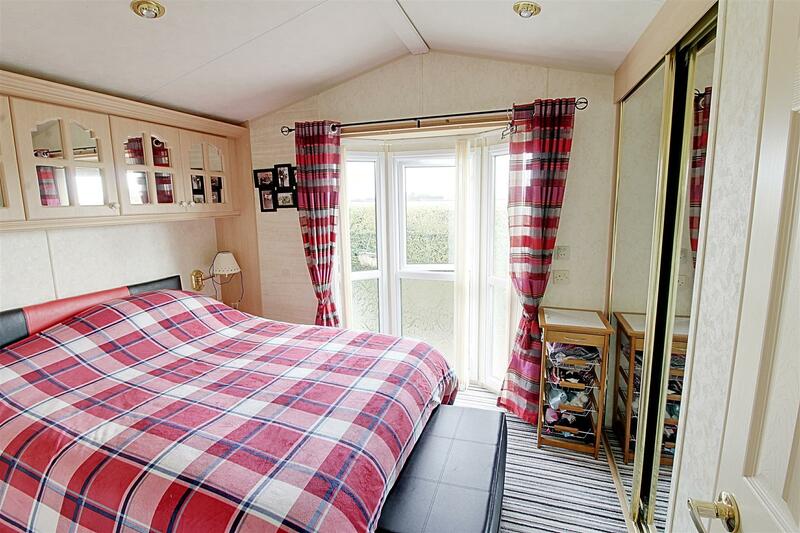 The master bedroom has built in wardrobes and a WC and there is one further bedroom and a shower room. 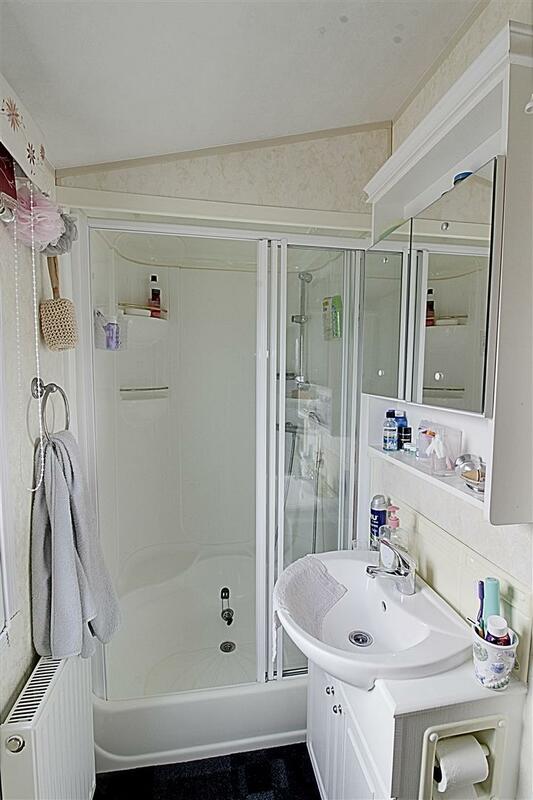 Externally there is parking for two vehicles and a private rear courtyard garden. 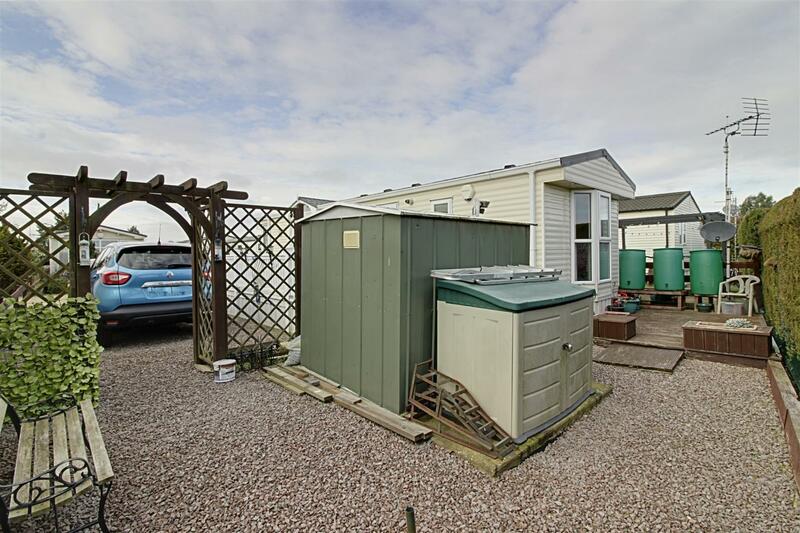 Please call for further information and to arrange your viewing. 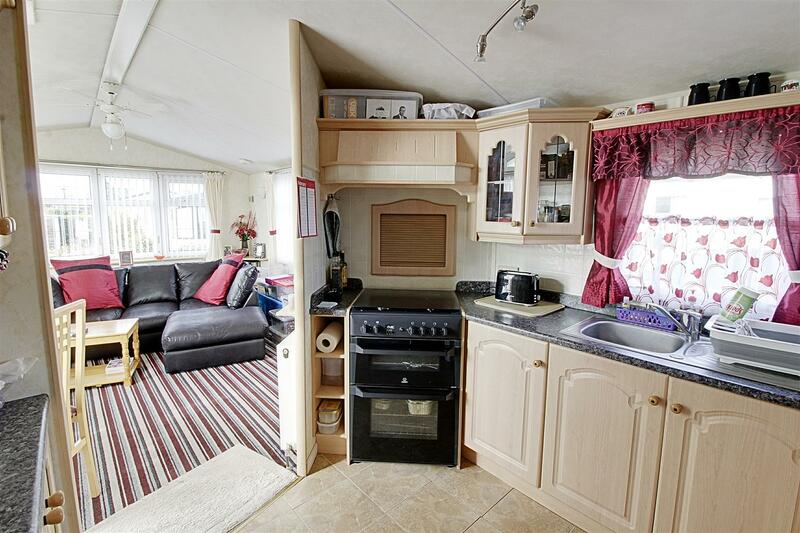 Fitted with a range of base and eye level units, stainless steel sink, fridge freezer, gas oven and hob with extractor hood over. PVCu double glazed window to side. With double glazed sliding patio doors opening to decked seating area, PVCu double glazed windows to front and side, radiator, electric fire. PVCu double glazed window to the rear, radiator, built in double wardrobe with mirrored sliding door. Door to cloakroom fitted with a low level WC and wash hand basin. PVCu double glazed window to the side, fitted bedroom furniture, radiator. 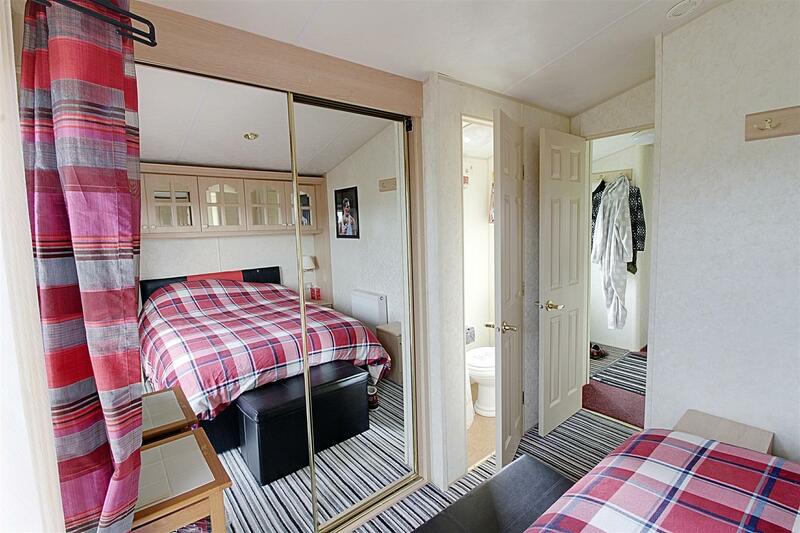 Fitted with a three piece suite comprising of a shower cubicle with bench seat, low level WC and wash hand basin. PVCu double glazed window to the side and radiator. To the side of the property there is off road parking for two vehicles. 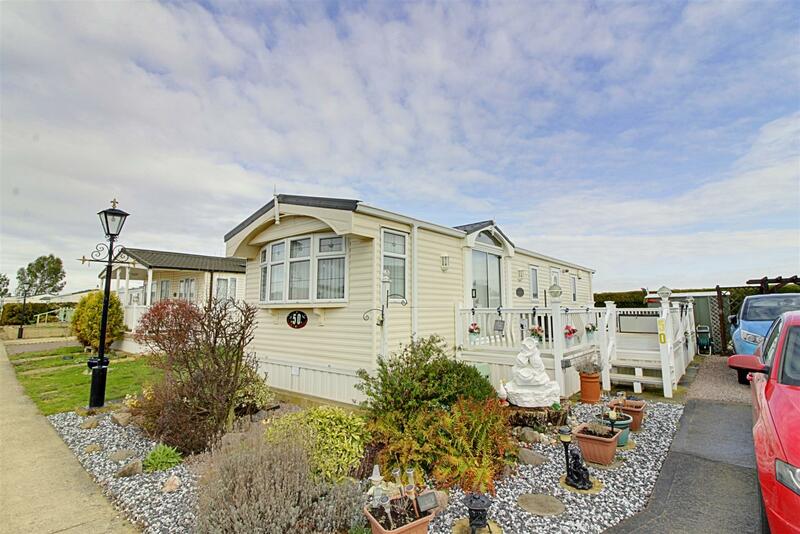 There is a raised decked seating area and a private rear garden area set for low maintenance. The annual site fee is £2745 if paying council tax otherwise £3402. Water and sewerage rates are included. Gas and electric are payable separately and are metered. Band A council tax. You must vacate the site for two weeks between 18th January & 1st February every year.